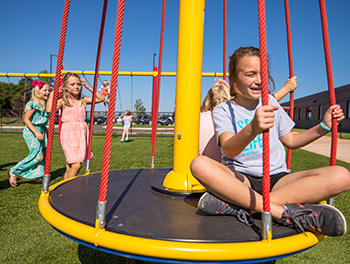 Consider costs associated with funding recreation, playground and spray park projects including site preparation, safety surfacing and installation. Penchura offers Government purchasing programs, Lines of credit and Leasing programs for those who qualify. Penchura offers flexible payment plans and accepts major credit cards. 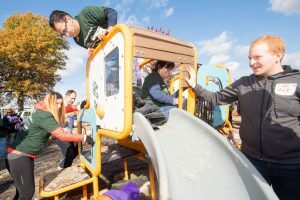 There are many ways to raise money for playgrounds and the most successful fundraising programs don’t rely on any one approach. Instead, they will use a combination of individual donors, special events, local business support, project mementos and in-kind donations to reach their fundraising goals. 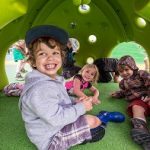 Below are some playground fundraising ideas to get you thinking about all the ways to fund your playground project. There are many playground projects that have reached their fundraising goal $10, $15 and $20 at a time. Many times, people are more likely to donate money if you give them something in return such as their name on a sign, plaque or brick at the new playground. You could also ask for money to purchase a specific playground item such as a swing, park bench or an activity panel. Experiment by going door-to-door, calling individuals or initiating a letter-writing campaign. Some of the more traditional, and popular, fundraising efforts include: bake sale, chili cook-off, bingo night, used book sale, walk-a-thon, car wash, sports tournament, and silent or live auction. No matter which fundraiser(s) you choose, make sure your prices are high enough to guarantee a profit. Some events (galas, auctions, etc.) can be a lot of work and you want to make sure it is worth your efforts. FundMonkey can turn any 5k, read-a-thon or battle of the bands event into a successful fundraiser through technology and marketing materials. FundMonkey is a web-based, campaign management software designed to accept online donations, communicate with participants, improve participation and increase overall donations. Request a free sample kit. Scratchcards focus on personalization to attract support. The scratchcard will include a photo and/or name of your playground project on the cover and supporters scratch one or more dots and donate the amount uncovered. In return, you give them a coupon sheet for deals on restaurants, movies and more! Each card can earn up to $100. Many local or regional businesses are willing to contribute to the efforts that improve the communities in which they belong. This could be in the form of donating profits for a single night, a large monetary gift or smaller in-kind donations that can be used for an auction or raffle. You’ll have the most success if you offer some type of recognition or publicity in connection with their support. Playground projects can be great advertising opportunities for companies and you should position it as such. Some fundraising programs have found success selling t-shirts or calendars to commemorate the playground project. You could also look to sell other locally-made products like cookbooks, art, candles, etc. HGACBuy strives to make the governmental procurement process more efficient by establishing competitively priced contracts for goods and services, and providing the customer service necessary to help its members achieve their procurement goals. Lines of Credit or leasing options are available to those who qualify. Superior Play offers flexible payment plans and accepts major credit cards. Equipment lease financing is another option that can be an effective way to obtain additional funds. The Lease Process starts with three simple steps and lets you put your equipment to use immediately. 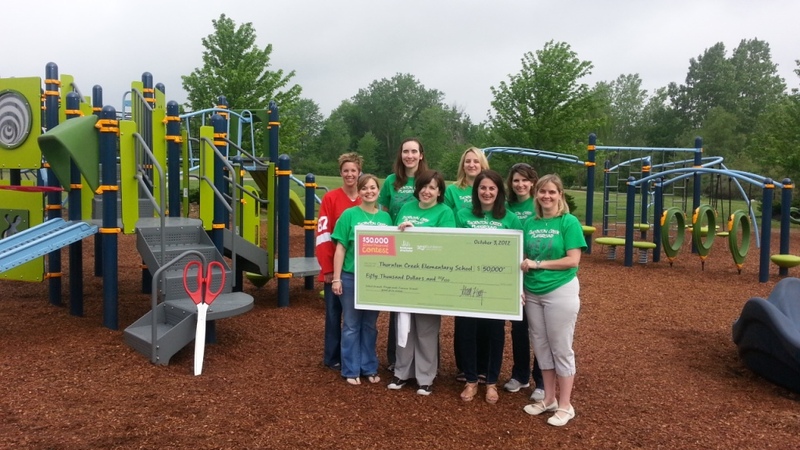 Fundraising can be an effective way to obtain additional money for your playground project. We have several ideas and support tools to help maximize your fundraising efforts. Engaging the community efforts makes your efforts more prosperous. 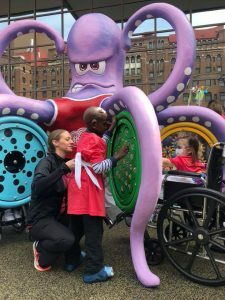 We partner with fundraising organizations such as Pride Fundraising and Fund Monkey to bring additional savings and greater returns for your fundraising efforts. 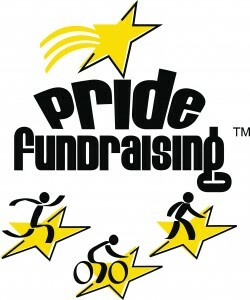 Easy-to-use fundraising program will provide the professional resources to maximize Fun Runs, Bike-a-thons or Walk-a-thons. They can manage your campaign, boost participation and increase overall donations. FundMonkey is web-based, campaign management software designed to accept online donations, communicate with participants, improve participation and increase overall donations. Fundraising groups use our technology, marketing materials and know-how to get started, save time and raise more money, as much as 30% or more than a DIY fundraising event. Many local and home-based businesses may be willing to donate items and services. Many local restaurants will offer nights where they will donate a percentage of sales. You send customers on a designated night and they’ll send you a check. Penchura L.L.C. offers scratchcards where you “sell” a dot for the amount that is scratched off, which is never more than $3. The supporter receives a coupon sheet for discounts from local vendors. Scratchcards can be personalized with a picture of your specific playground project. Recognition is a great way to get businesses involved. 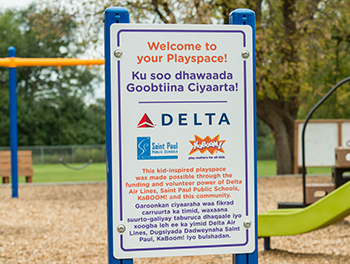 Donors could sponsor a piece of equipment or have their name on a custom sign at the playground. A fun way to bring the community together while raising money for the playground. You can sell food, booth space and tickets for fun activities.